AUSTRALIA. 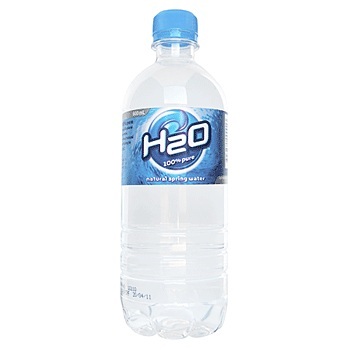 100% pure filtered, all natural Australian spring water. Great tasting, great value and locally produced in Australia. The healthy way to get hydrated. Carton of 24 bottles - Choice of 350 ml and 600 ml sizes. Note: Brand may be substituted, subject to stock availability.